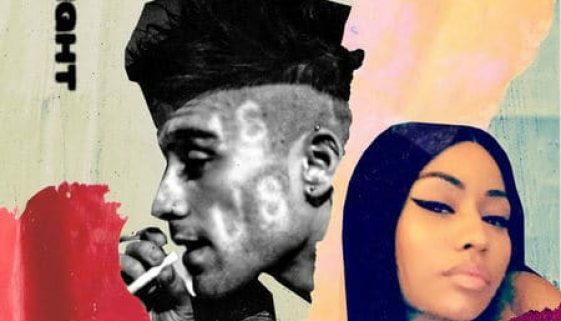 CHORDS: ZAYN ft. Nicki Minaj – No Candle No Light Piano & Guitar Chord Progression and Tab No ratings yet. 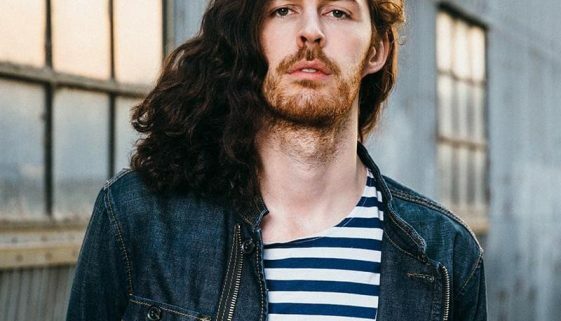 CHORDS: Hozier – Movement Piano & Ukulele Chord Progression and Tab No ratings yet. 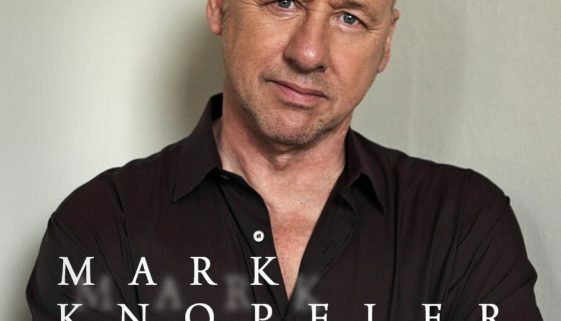 CHORDS: Mark Knopfler – Slow Learner Piano & Ukulele Chord Progression and Tab No ratings yet. 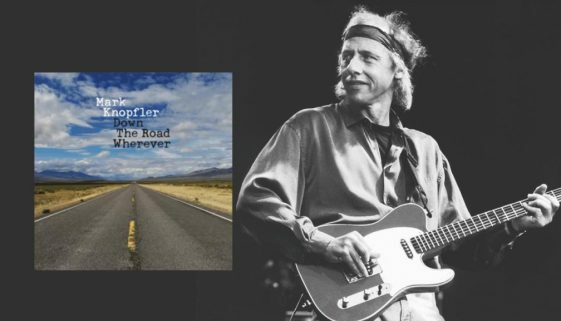 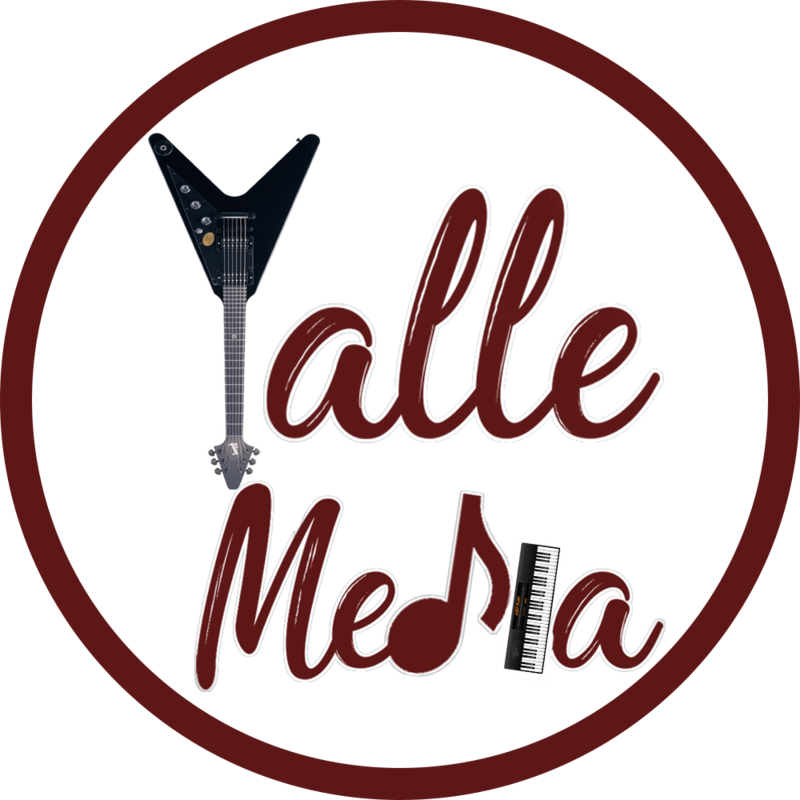 CHORDS: Mark Knopfler – When You Leave Piano & Ukulele Chord Progression and Tab No ratings yet. 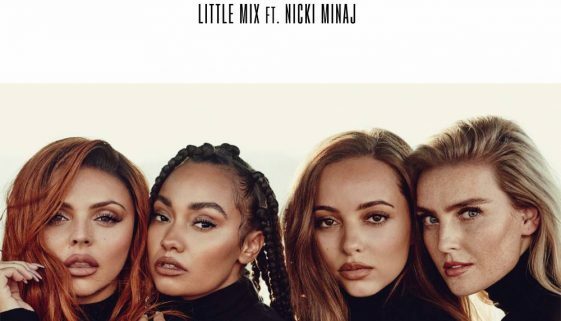 CHORDS: Little Mix – The Cure Piano & Ukulele Chord Progression and Tab No ratings yet. 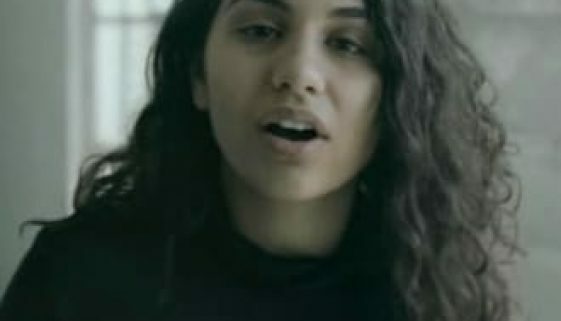 CHORDS: Alessia Cara – Not Today Piano & Ukulele Chord Progression and Tab No ratings yet.